Based in Mundaring, JJ’s Concrete and Limestone provides Perth and much of Western Australia with quality, value and service. We are Perth’s concreting experts in customised concrete solutions that transform the appearance and increase the value of your home. 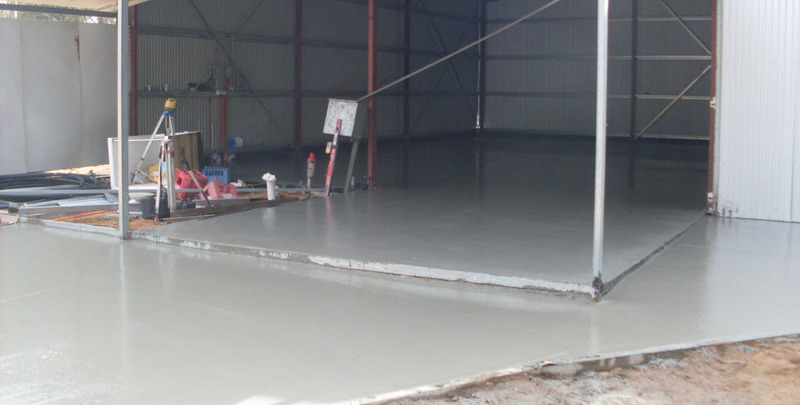 We are able to offer our clients in both residential and commercial markets a wide range of high-quality concreting services in Perth including slabs, driveways, outdoor entertaining areas, pool surrounds and tilt-up panels. 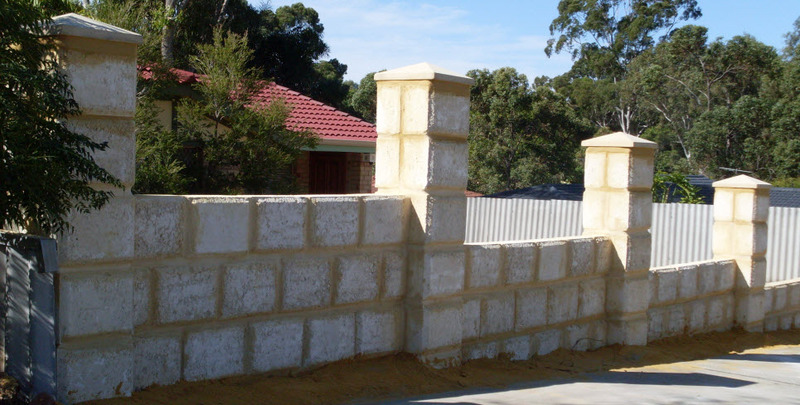 JJ’s Concrete Limestone can also provide clients bobcat, excavator, limestone retaining wall and colour bond fencing. We champion a team of labourers available for hire for all kinds of heavy lifting, moving and other kinds of general labour you might need. From supply to placement, JJ’s Concrete Limestone is up for the job. 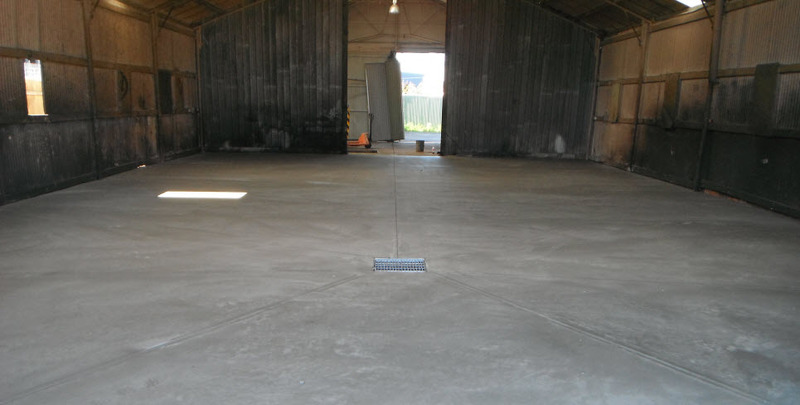 We are proud to offer the region’s best concrete cutting services, as well as removal, repairs and reinstatement, and the top selling glow in the dark concrete. No matter how small or how demanding the job, you can count on us to deliver consistent and excellent results each and every time. Each project handed to us is handled with professionalism and pride for a first-rate outcome unlike any other concrete contractors in Perth. When it comes to heavy equipment and machinery that helps you more effectively and efficiently, JJ’s Concrete Limestone has all you need. We can compact your ground to speck with our bobcat and excavator built for toughness and performance. Your standards drive us forward. We constantly strive to improve our line of services and available range of products to make sure you find exactly what you need right here and right now. Our goal is to help you actualize your vision into something concrete. 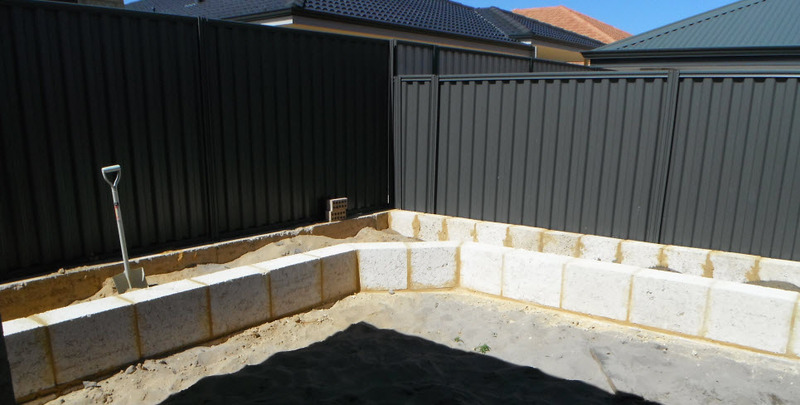 If you are after limestone retaining walls, as experts in the industry, we offer you advice: do not just seek high-quality limestone blocks, but seek further for high-performing limestone contractors in Perth. JJ’s Concrete Limestone is recognised across the region as the home of the market’s leading limestone contractors. With our highly-experienced and skilled team, you are sure to get the limestone retaining walls of your dream. Our genuine Colourbond fencing not only looks great with is clean and crisp lines, but is also made to last. For that extra protection against rot and termites, let our team of driven and diligent contractors provide all that you need for durable and secured fencing. Your convenience is our mission. Should you need an extra pair of hands or an entire team to do all your heavy lifting, we have labour hire available to fulfil all your needs. No matter the job you need to get done, we can help you out. JJ’s Concrete Limestone is your one-stop shop. Not only do we have Perth’s best contractors around, we also have in our range a complete line of concreting and excavation services, and labour hire that enables you to achieve the result that you want, professionally and efficiently. Let our experienced team handle your Concrete and Limestone work Professionally and on budget. See our Portfolio for some examples of our work. New Mobile Responsive Website Launched!